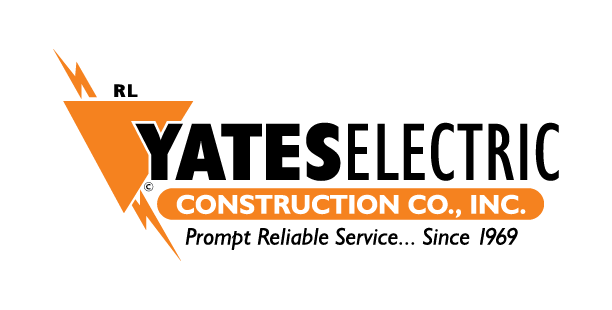 As North Kansas City's premier industrial, commercial electrical contractor, Yates Electric Construction Co., Inc. responds to service requests quickly. 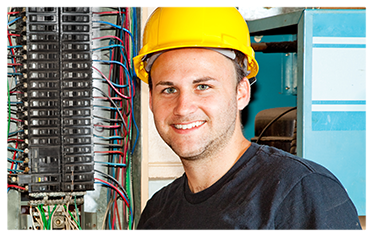 Whether you need a new circuit breaker installed, a motor drive hooked up, or a electrical panel disigned and built, we are your preferred electrical contractor. You can expect us to be professional and our work to be rock solid.